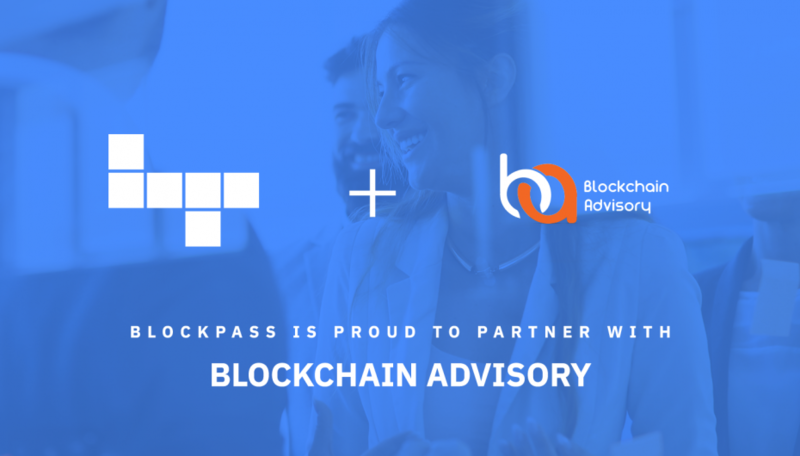 Maltese-based Blockchain Advisory (BCA) has announced a strategic alliance and collaboration with Blockpass IDN. The collaboration will focus on the creation of a reg-tech focussed compliant ecosystem within blockchain, and bring together two established businesses already at the forefront of legal compliance. BCA is a fast growing team of regulatory and technology specialists that introduced blockchain technology and cryptocurrencies to Malta back in 2013, and are assisting numerous blockchain-based and cryptocurrency-related projects such as token generation events, crypto funds, and cryptocurrency exchanges in becoming leaders of the upcoming shift in global technology, as well as providing advice and feedback to the regulatory authorities regarding the implementation and execution of the DLT Regulatory Framework. Blockpass is digital identity application and service that brings control back to the user. Blockpass provides a streamlined and cost-effective user onboarding process for regulated industries and any kind of online service. From the Blockpass application, users can create, store, and manage, data-secure digital identity that can be used for an entire ecosystem of services or token purchases. Blockpass has announced a number of key collaborations recently, most notably with Edinburgh Napier University for the creation of the pioneering new blockchain research laboratory, the Blockpass Identity Lab. With five fully funded Studentships and led by Professor Bill Buchanan, the Blockpass Identity Lab will focus on the creation of world-leading knowledge and innovation around citizen-focused systems which enshrine the right to privacy. Blockchain Advisory is a fast growing team of regulatory and technology specialists that introduced blockchain technology and cryptocurrencies to Malta back in 2013. Its managing director, Dr. Jonathan Galea, has been advising the government since the very beginning of the regulatory process, and wrote one of the world’s first legal doctorate theses on cryptocurrencies back in 2015. Together with director Anton Dalli, they both boast of over nine years’ worth of collective experience in the blockchain space. Blockchain Advisory is assisting numerous blockchain-based and cryptocurrency-related projects such as token generation events, crypto-funds, and cryptocurrency exchanges in becoming leaders of the upcoming shift in global technology.